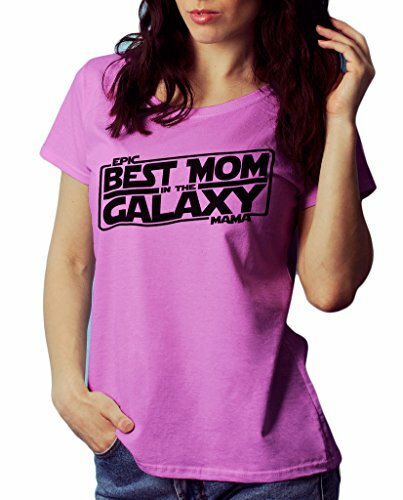 This funny Star Wars graphic tee shows Chewbecca's humurous side. 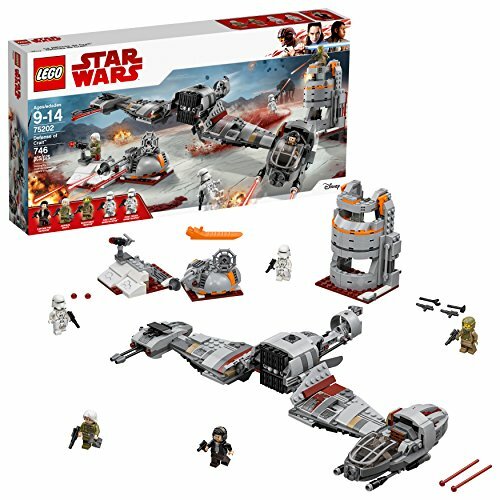 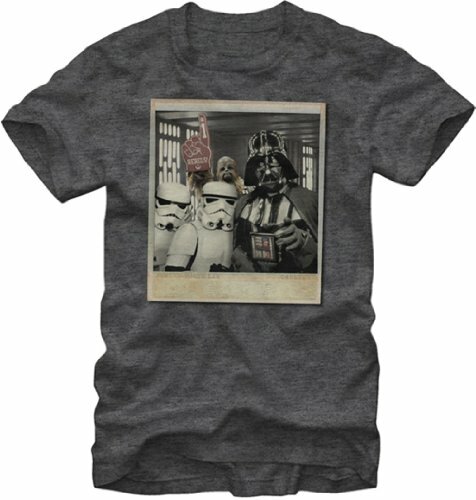 The shirt features a selfie polaroid-style photo of Darth Vader and two storm troopers beside him, but look closely and you will see Chewie photo bombing Darth's precious moment by appearing in the background holding a foam finger with the word REBELS and the Rebel Alliance logo. This hilarious charcoal Star Wars t-shirt, which is available in four sizes, made of 100% cotton and is made in the United States, will make a great gift for any Star Wars fan.